One of Joe's favorite things about Portland is the city's rich and textured history, and that goes for all of Maine, which is why the Maine Historical Society is such a fascinating organization. 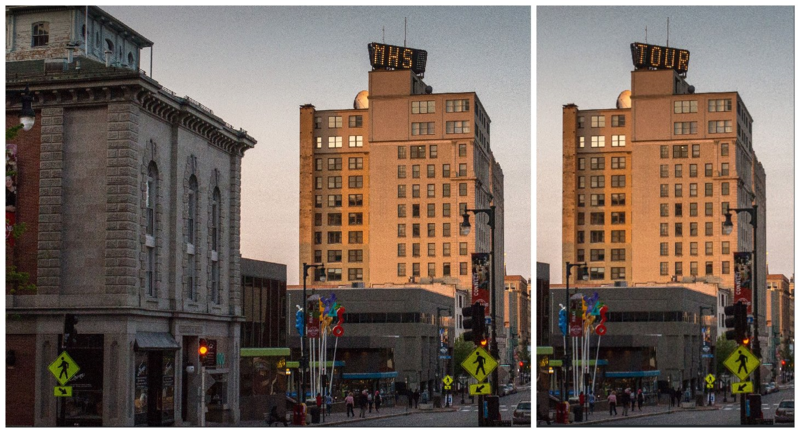 A growing museum, incomparable library and statewide educational resource, MHS is located in the heart of Portland's downtown cultural district. Founded in 1822, the Maine Historical Society is the third oldest state historical society in the United States. MHS's biggest event of the year is on the horizon! Taking place Saturday, May 13th from 10am-4pm, the Magical History Tour is a self-guided exploration of historical places in Portland that are not usually open to the public, with access granted to a dozen little-known gems downtown and beyond that many have never seen, and maybe didn't even know exist. Equipped with a map, and at their own pace, participants are greeted by docents at each site ready to share the history of the location and answer questions. Find more about this special event and wonderful local organization here. Joe hopes the event is a great success!